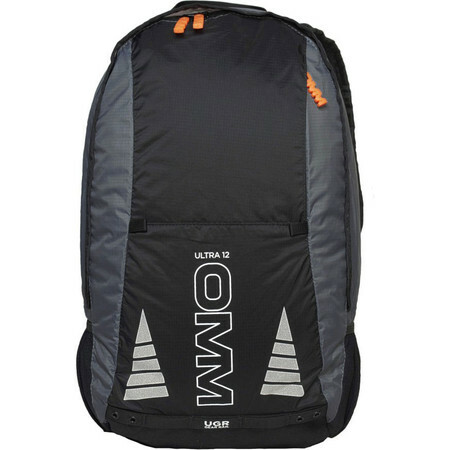 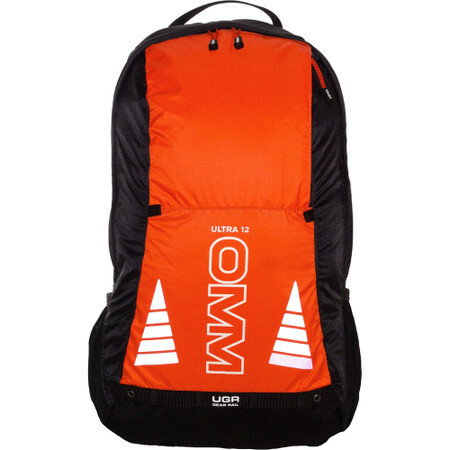 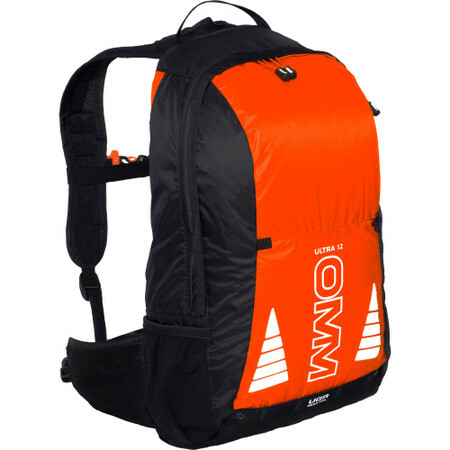 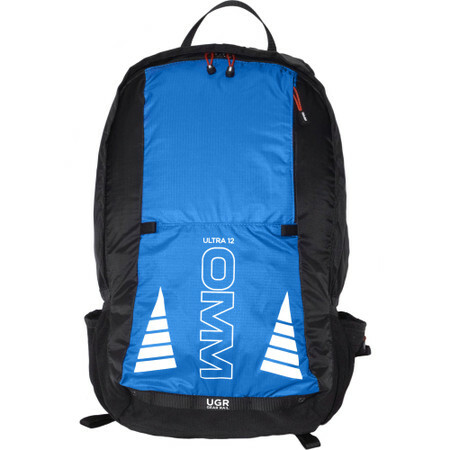 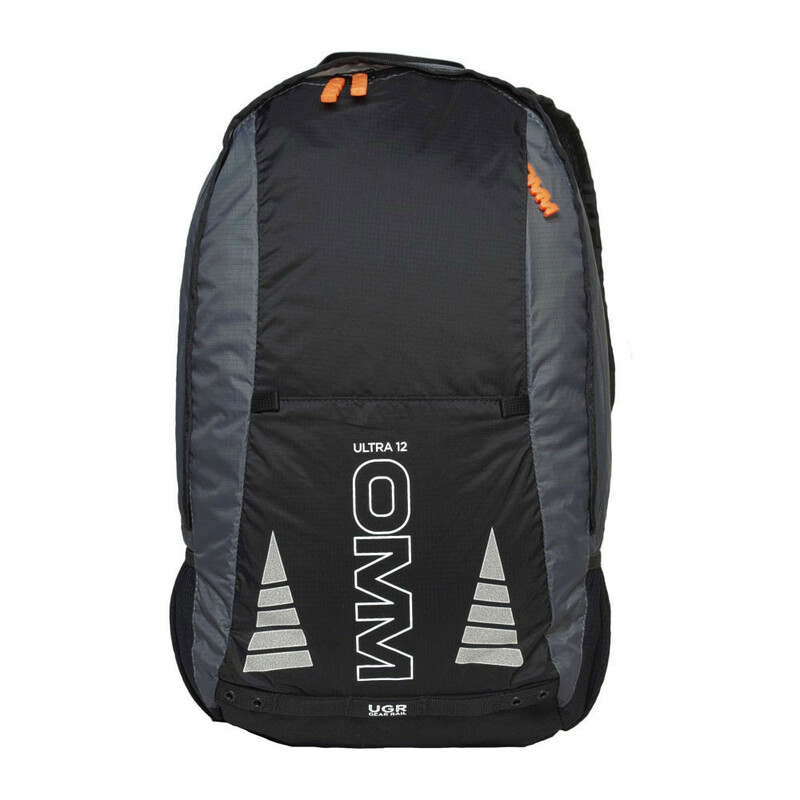 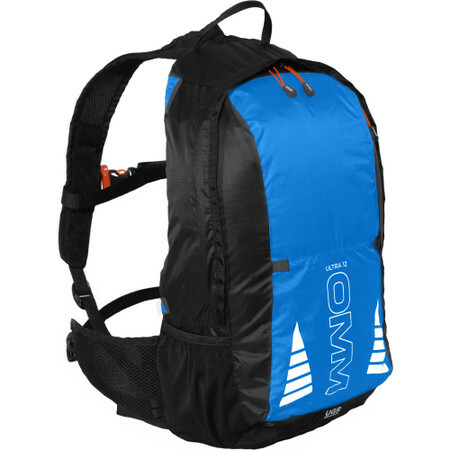 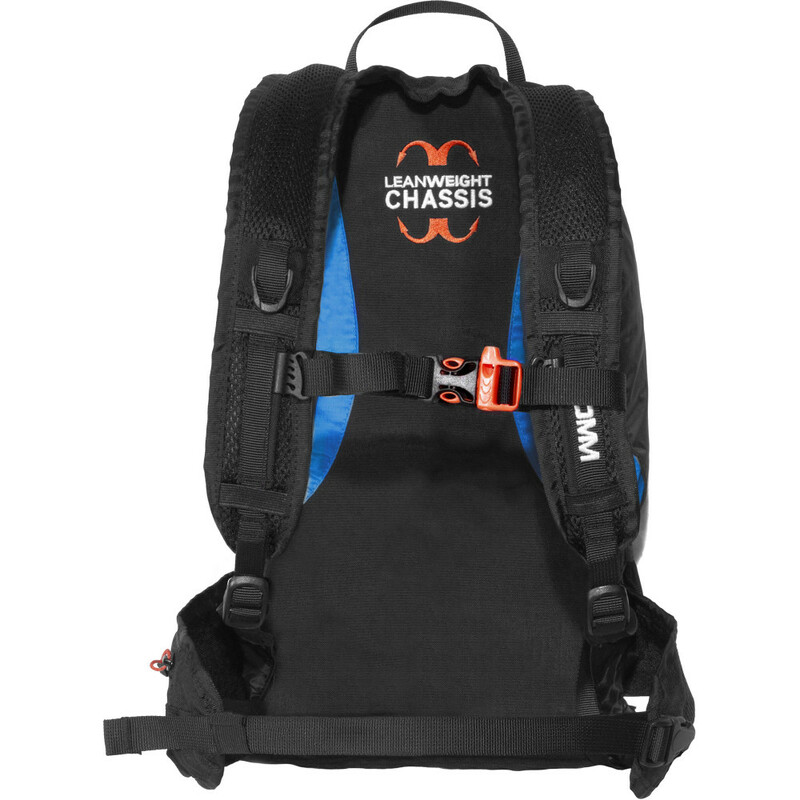 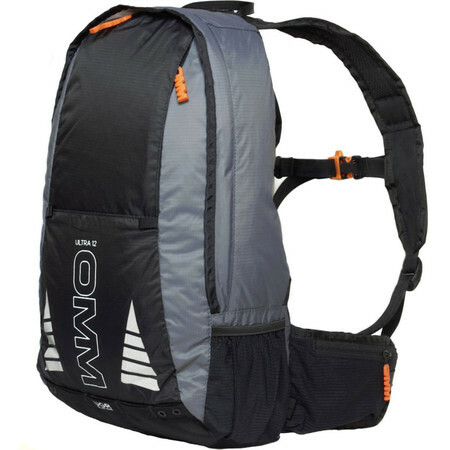 A lightweight 12L OMM backpack with one main zipped compartment. 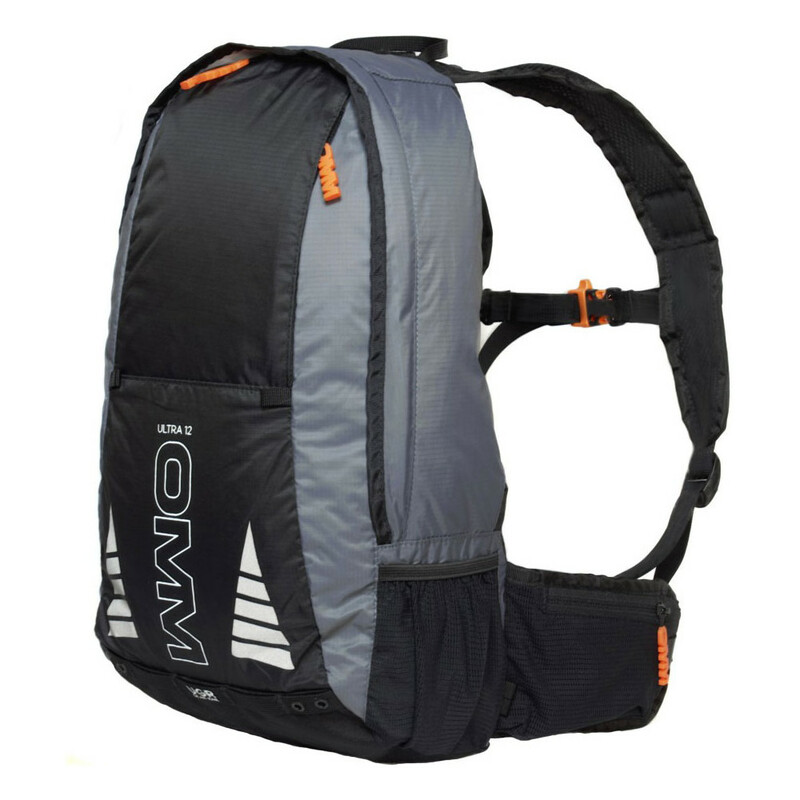 It comes with mesh side pockets and one zipped front pocket. 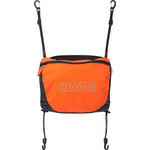 It’s bladder compatible and works with OMM Trio Chest Pouch and OMM i-Gammy bottle holder.